Kinesiological Analysis of Motion Aids Chiropractic in Increasing Athletic Performance. 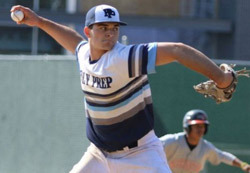 Poly Prep Pitcher, Nicholas Storz commits to LSU. I have come to realize that I appreciate what I do as a chiropractor even more. This semester I taught “Applied Musculoskeletal Anatomy”. 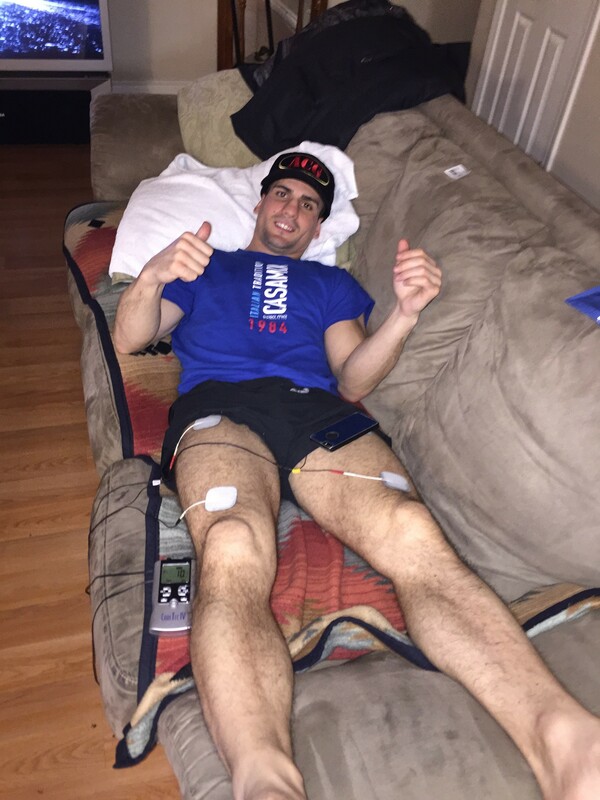 The class consisted of primarily 3rd year Phys Ed and Pre Physical therapy students. which would aid in increased performance and decrease injury. One main point that was brought out during several lessons was the importance of decreased internal resistance. You may ask what causes internal resistance and why is it an issue. Well, it is an issue if you are an athlete because it will slow your performance down. In sports, your speed and accuracy are important in almost every activity being performed. The causes of this resistance are several. At the joint level, issues like arthritis, and scar tissue can limit range of motion. At the muscular level, we have scar tissue in the tendon as well as fascial adhesions around the muscles. Techniques like Graston, ART, and passive or active stretching can each aid in decreasing this dreaded internal resistance. The less resistance a muscle has, the greater force it can produce, and the quicker the final velocity of motion for a specific activity. We can also see an issue at the joint level at the vertebrae subluxation complex. The spine works both as a shock absorber, and a base of support for the extremities. or in other words, an agonist vs. antagonist relationship. If this relationship is out of balance, you might get a hold back due to an unwanted muscular reaction. Imagine trying to kick your leg forcefully, meaning your hip flexors are contracting. as well as maximum range of motion. Now, imagine during that kick, that your hamstring decides to activate. This is usually the cause of muscle pulls. and maximize your performance may be a true game changer.